At The Goldberg Legal Group, we have the experience that you can count on to help you with your case in the Anaheim area. 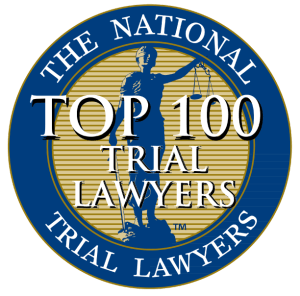 If you are looking for a trustworthy family law lawyer in the Anaheim area, we will work hard and try our best to make sure your case moves forward through the legal process with your best interests in mind. In general, The Goldberg Legal Group knows from 13 Years of experience the ways in which family law cases effect the rest of your life. We’ll go through different elements of the family law process to make sure you understand how every outcome affects your goals. 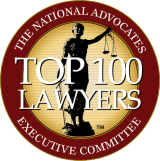 The Goldberg Legal Group wants to help you avoid the outrage and frustration that can come from errors or omissions that can occur in the processing complex family law cases without representation. Take an opportunity to look through our website and learn about what we can do to help you with your family law case. 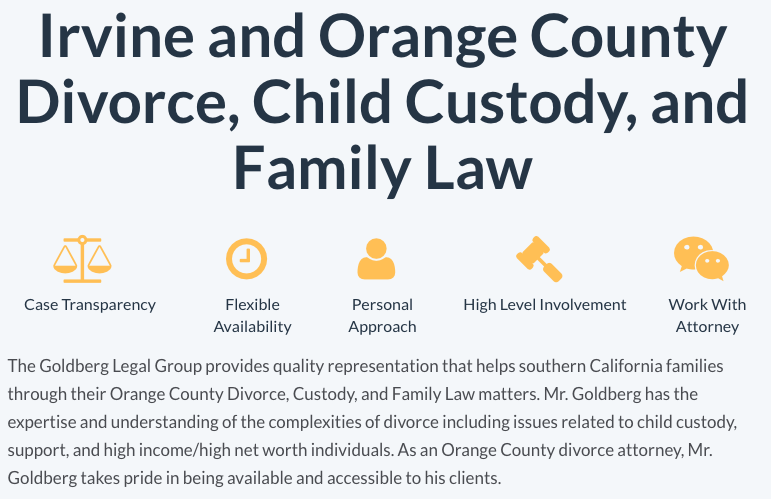 At The Goldberg Legal Group, we have 13 Years of experience where we have learned how to best help our Anaheim clients with these kinds of services. 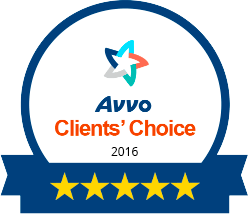 When clients turn to us to help them with family law matters, we always act with efficiency and urgency. 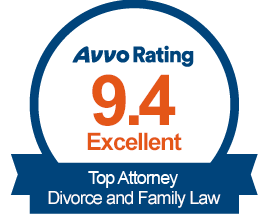 Time is always of the essence when dealing with family law-related disputes in the Anaheim area, not only because quick, decisive action is effective, but because we do our best to minimize cost to you. 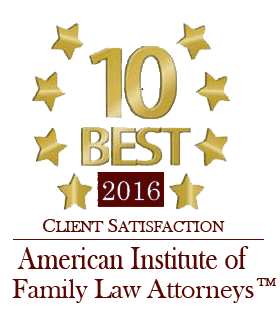 Find out what your family law rights are in the Anaheim area before they are unwittingly taken away from you. 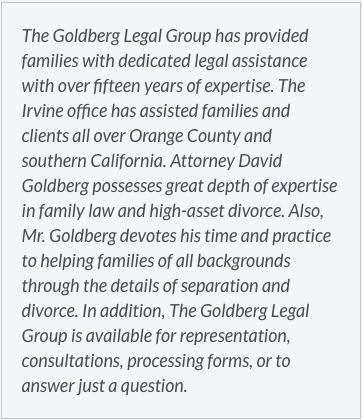 Contact The Goldberg Legal Group at (949) 229-0229.